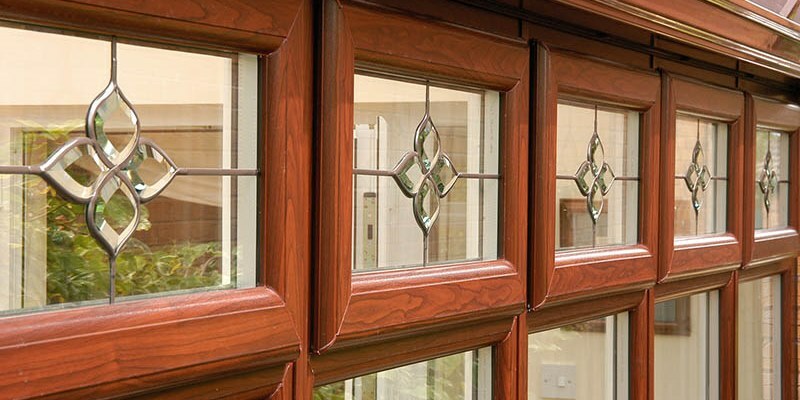 What to look for when looking for quotes for uPVC Windows? Deciding to upgrade your windows to uPVC or replace existing uPVC windows with new ones is not only a good aesthetic choice for your property but also a good investment. As new windows which are well insulated will reduce heat loss and reduce your overall heating bills. One of the most daunting things for most people is knowing where to start. With the market being saturated with people with little or no experience it is easy to go wrong. 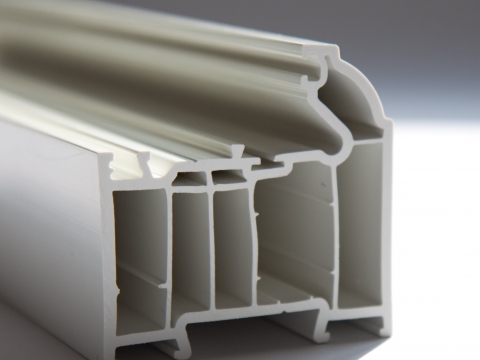 At Newlook Windows we manufacture and supply uPVC products. We believe it is essential in providing honest, professional advice and information to people to help them make an informed choice. When looking for new uPVC windows or doors you should first check whether a provider is FENSA registered, most reputable uPVC providers will be registered. You should also consider their past reviews and work. Often recommendations from friends and family are very useful. Getting as many quotes as possible is also a good idea as it will help you to compare different companies, you should compare like for like for a realistic comparison. 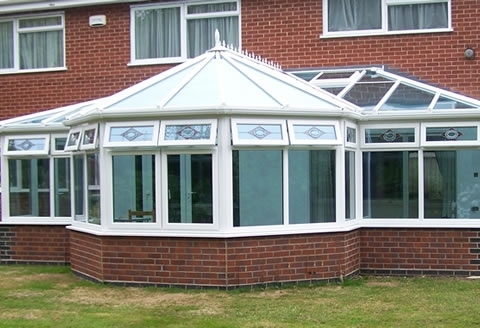 As a manufacturer of uPVC products we believe we offer the best prices and the best service on the market. We are able to beat any genuine quotes as we make everything in-house and are able to keep our costs low. We also supply directly to many companies that you will see on the high street.